Top-grain leather allows for the manufacture of quality products. Because of the way it’s made, it provides a consistent appearance. 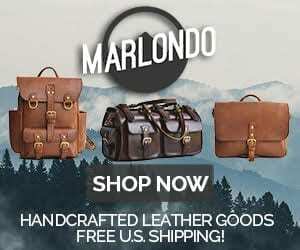 Let’s look more closely at what it is, how it is made, what kind of products it is used in, and how to care for this type of leather. We will also look at the advantages and disadvantages of top-grain leather and discuss similar leathers. Top-grain leather is a high-quality product. It is produced from the hide but the outermost layer is sanded off so that any imperfection or irregularities are removed. 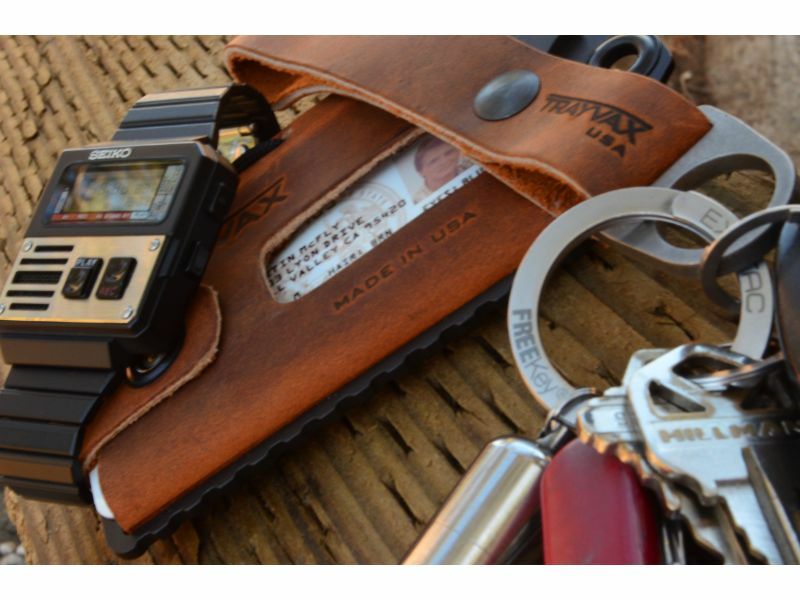 It’s a durable product although not quite as tough as full-grain leather. However, it compares favorably to other types of leather. Top-grain leather is the second-highest grade of leather after full-grain leather. It is made by removing the outmost layer of the animal hide by sanding and buffing. Doing this makes the leather thinner and more suitable for working and tooling by the manufacturer, so it is less costly as compared to full-grain leather. It also gets rid of any wrinkles, scars, blemishes and defects that may exist on the outer surface of the leather. Top-grain leather lacks the outermost layer of the hide, which contains the toughest natural fibers and this reduces the durability of the leather. On the other hand, this results in the defects and discolorations inherent in any animal hide being removed and gives a consistent color and pattern to the leather. One downside of the manufacturing process is that it reduces the leather’s breathability, and hinders the absorption of body oils and other impurities. 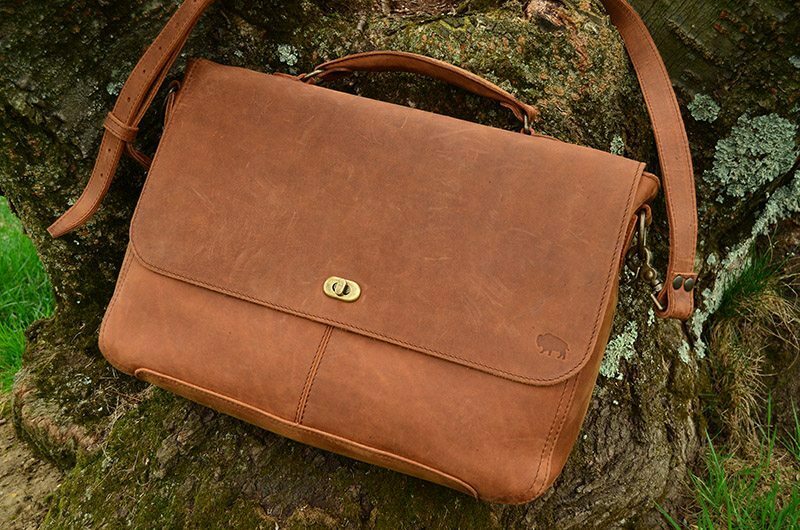 This means it cannot develop the beautiful patina that makes full-grain leather so desirable. After sanding away the top layer of the hide, the remaining leather is imprinted with an imitation grain, resulting in a consistent and uniform look. The leather can be stamped with patterns resembling snake skin, ostrich, alligator skin, etc. Because it is easier to work with and tool, this kind of leather works for a wide range of products which require flexibility and a consistent appearance. It does not have the look and feel of the original hide, but can be made to resemble any animal hide that is desired. Top-grain leather can be used for purses, handbags, satchels, briefcases, wallets and key chains, along with a wide variety of other products. Because it is not as tough as full-grain leather, it works best in applications where exposure to the elements and rough use is avoided. The main advantage of this leather is that it’s easier to work with and provides a consistent finish after processing. Though less durable than full-grain leather, it still lasts longer than many other lower-grade types of leather. It is also less expensive than full-grain leather and can be dyed and patterned to mimic other exotic leathers. Since the defects and scars in the animal hide’s top layer are removed by sanding and buffing, the breathability and durability of the leather decrease. It is not able to absorb body oils. It won’t develop a patina. Instead, it is more likely to get brittle and crack without proper care, thus shortening its life. It does not have the personality and individuality of full-grain leather that preserves the story of the animal it comes from. You can prolong the life of your top-grain leather products by maintaining them properly. Always store the item in a cool and dry place. If it gets wet or you spill something on it, wipe it dry using a soft clean cloth. Dry the item in a cool dry place, and never use heat to dry it as the leather may crack from overdrying. Condition the leather with a high-quality leather conditioner at least twice a year. You may need to clean dirty leather with a high-quality leather soap at times. Avoid storing the leather in a plastic cover as this may cause mold to grow. To remove mold, use a soft clean cloth dipped in a solution of isopropyl alcohol mixed with water in equal proportions. Full-grain leather is similar to top-grain since it is made by tanning animal hides. However, the top layer is not removed. Instead, it is usually treated with aniline dyes and displays the original look of the animal’s skin including blemishes and scars. Full-grain leather is more expensive, beautiful and higher quality than top-grain, so it is found in smaller quantities. Both options are suited for luxury goods, but the patina of full-grain leather makes it age more gracefully with time. 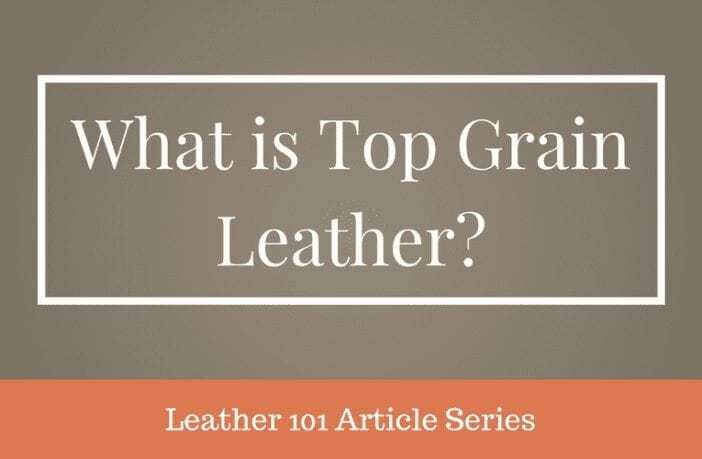 While top-grain leather is not as exclusive or sought-after as full-grain leather, it is a high-quality material that is suitable for a wide variety of premium and luxury goods. It is less expensive than full-grain, but also will not last as long. It does not develop a patina with time. If you are looking for a moderately-priced leather good with a consistent finish that will last a long time, then this is the right product for you.